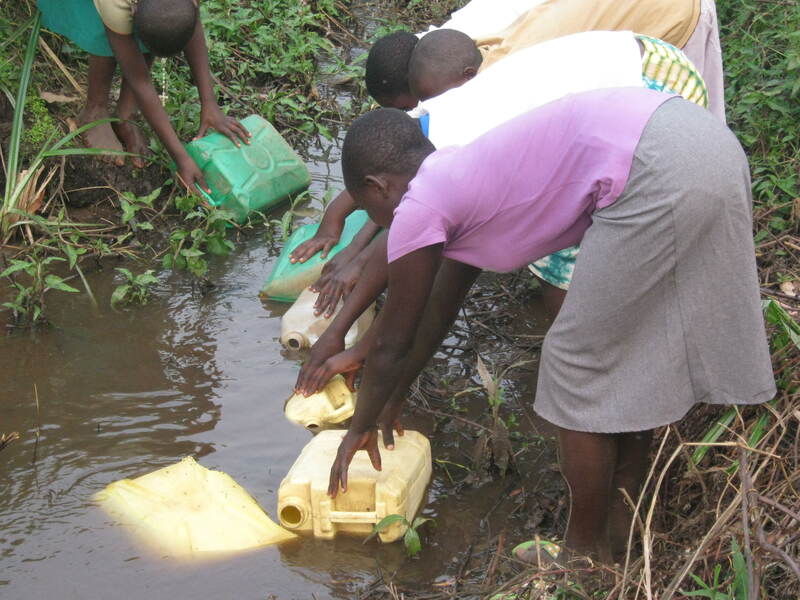 Children carrying contaminated water for drinking and cooking that they get from creeks as far away as two miles. Healthy Communities Unlimited in cooperation with C.E.E.D. 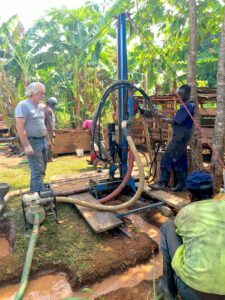 has a drill team in Uganda that has already drilled or repaired 60 wells! 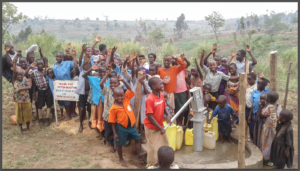 Would you believe that we can make it possible for YOU to PERSONALLY change THOUSANDS of lives? Your involvement would create a LIFE CHANGING impact for DECADES!! Your involvement would increase the HEALTH of these people by 1,000%, eliminating many of their debilitating diseases!! The cost – $4,000 or . . . .
$400 with 9 of your friends and relatives pitching in!! 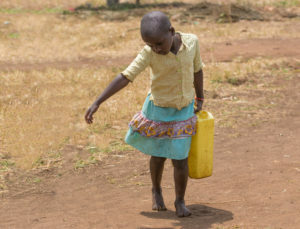 Can you think of a more profound way to impact the lives of SO MANY people? ?